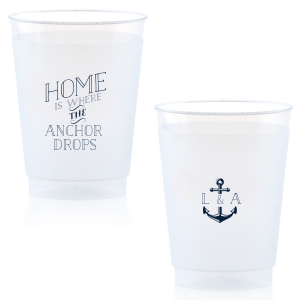 Be ready to accept guests at any time with a stocked home bar! 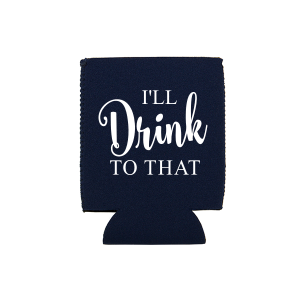 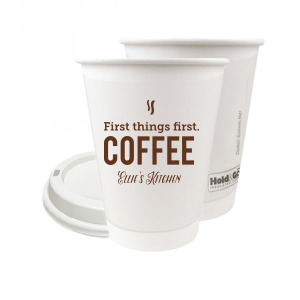 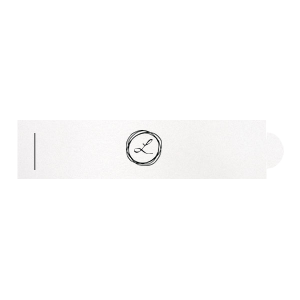 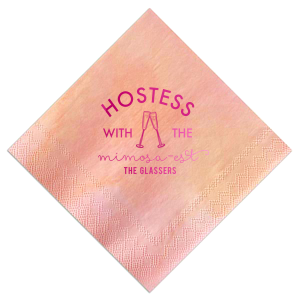 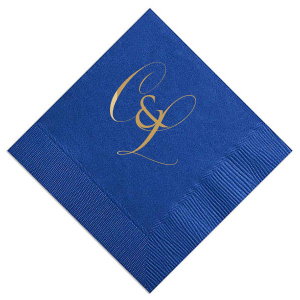 Aside from drink and finger food necessities, complete your hospitality offerings with personalized cocktail napkins, coasters and stir sticks. 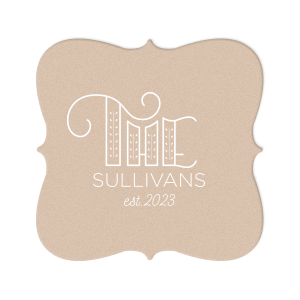 You won't regret being ready to entertain. 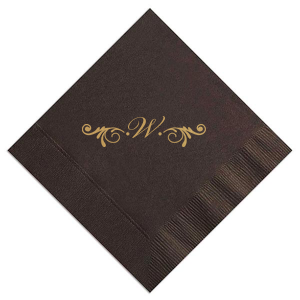 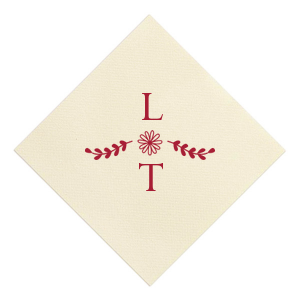 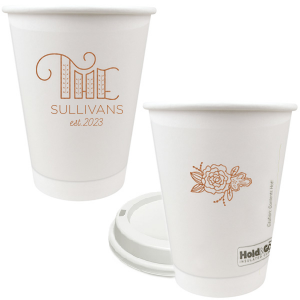 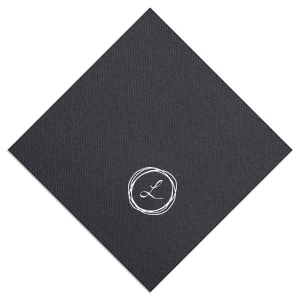 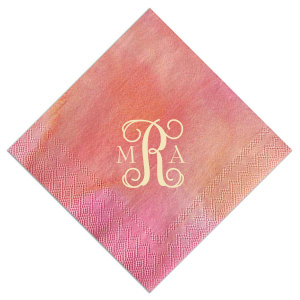 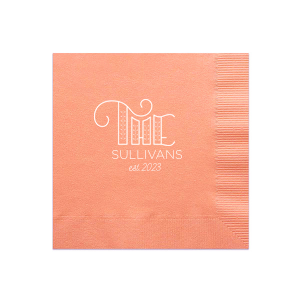 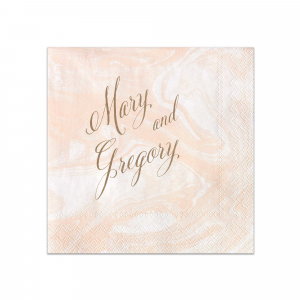 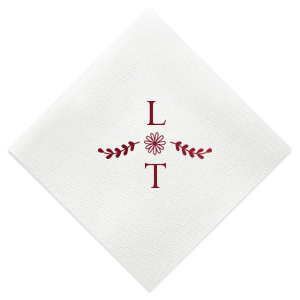 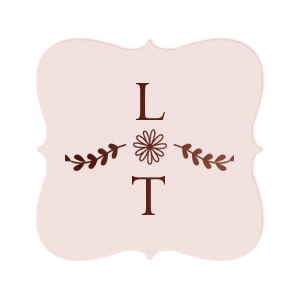 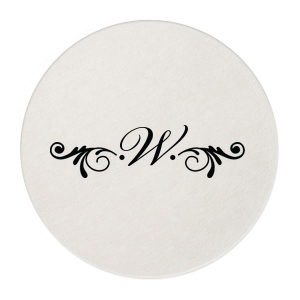 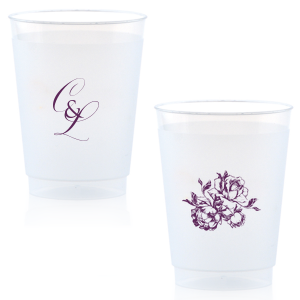 Place your family crest, an elegant monogram or even your house number on cocktail napkins for a refined touch. 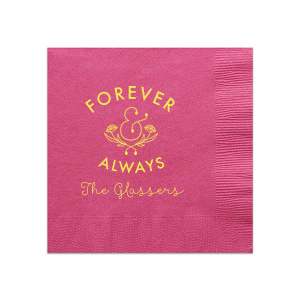 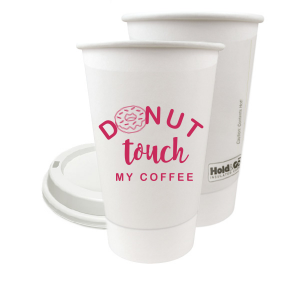 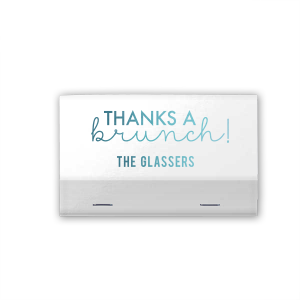 Or add a quirky quote that expresses your sense of humor for a fun detail. 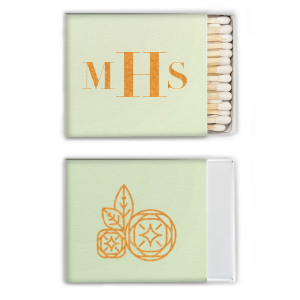 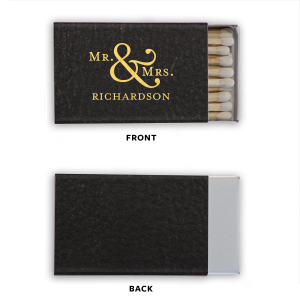 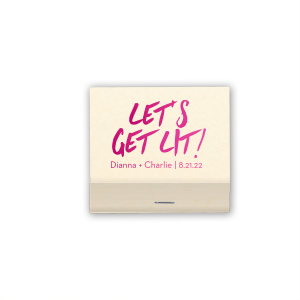 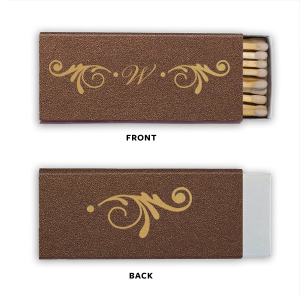 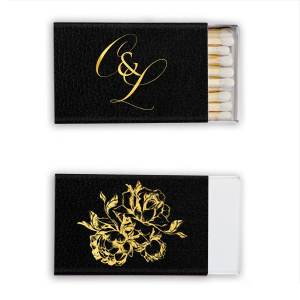 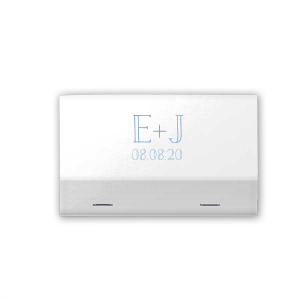 Consider keeping personalized matchboxes on hand for cigar nights or candle lighting. 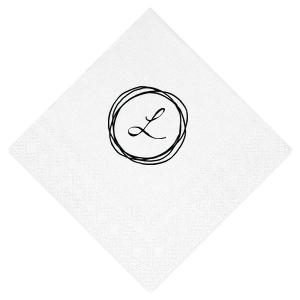 You could also design your own leftovers bags to send home with dinner party guests. 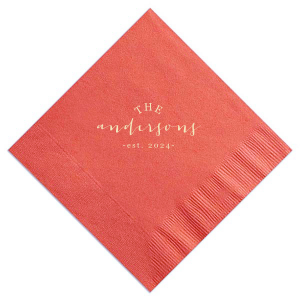 A few simple but creative additions can take your home entertaining from enjoyable to a five-star experience!